During movie nights we enjoy movies in the company of awesome young volunteers and some delicious food and indulge in some fruitful conversations about the movies and how it impacts our lives. 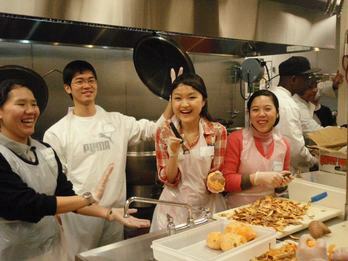 Once a month, Tzu Ching and Alumni volunteer at the Haley House, which is a cafe that provides opportunities for volunteers to bake with the transitional employment staff and have therapeutic discussions. 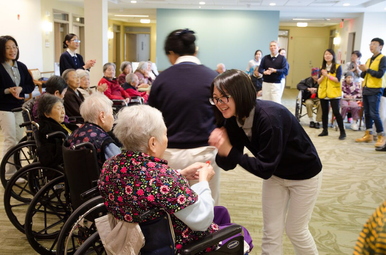 Nursing home visit is a regularly Boston Tzu Chi charity event, happening once every two months. 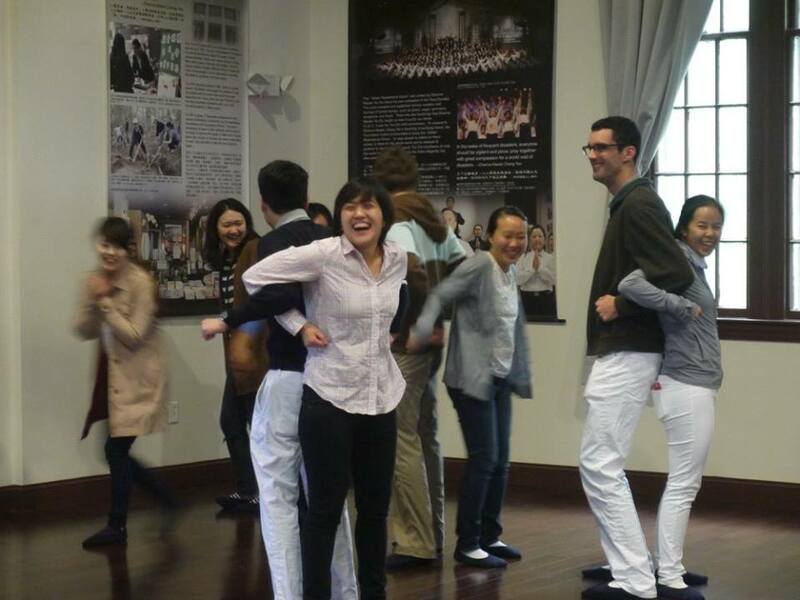 Volunteers and Tzu Chiers will accompany the elderly to enjoy a wonderful Saturday afternoon. There are various kinds of performance and interacting games during the event, such as Tzu Chi New Year Blessing Ceremony, Buddha Bathing Ceremony, sign language performance, breathing and stretching exercises and do on. The most touching moment of the day is to see the happy faces on the elderly. 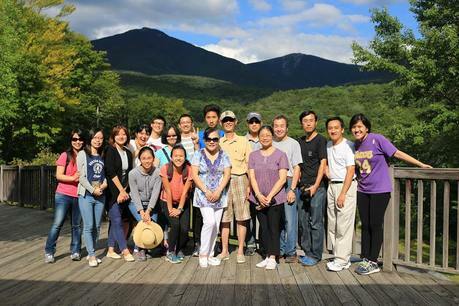 About every other month, Tzu Chings and Alumni host a general meeting to discuss a specific topic that not only relates to the principles of Tzu Chi but also to our day to day lives. 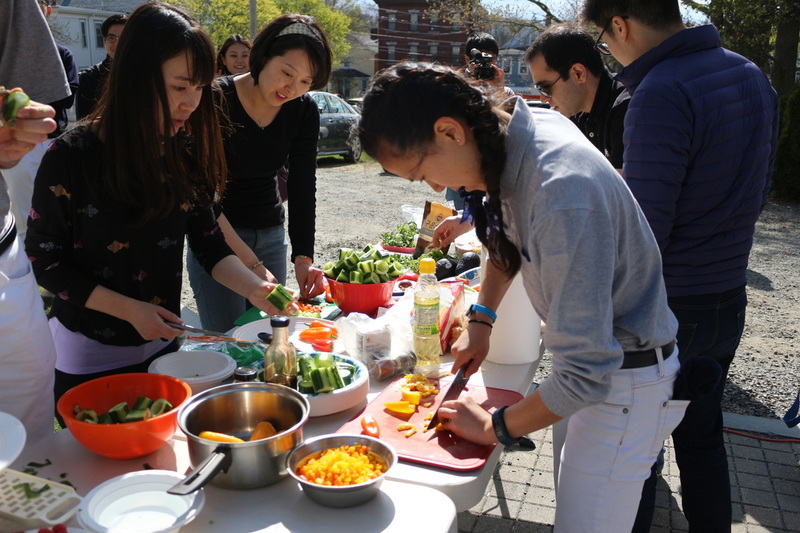 Every April, Tzu Ching and Alumni host an Iron Chef competition to promote vegetarianism. The secret ingredient this year was apples. Teams had to make an appetizer, entree, and dessert. 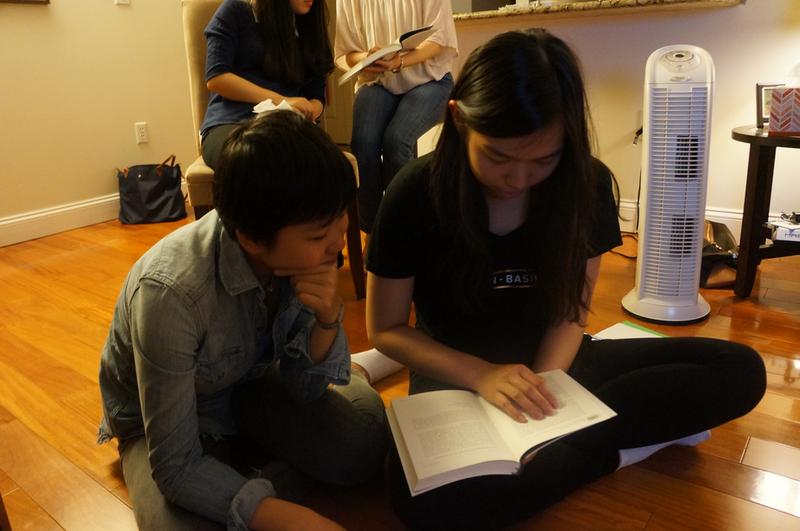 Every two months volunteers get together to learn how to mindfully volunteer with our wisdom and compassion. The classes cover both spiritual cultivation and practical training on various missions. 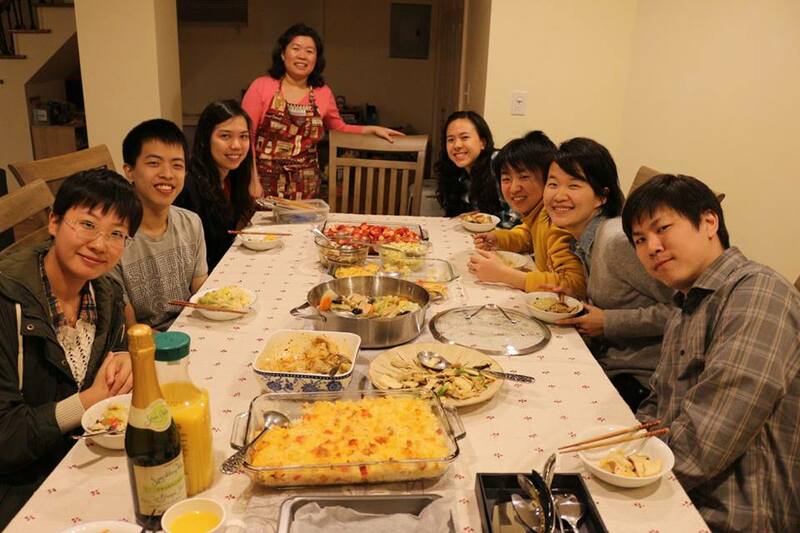 Aside from various indoor activities, Tzu Ching and Alumni also enjoy the outdoors and have a great time together! 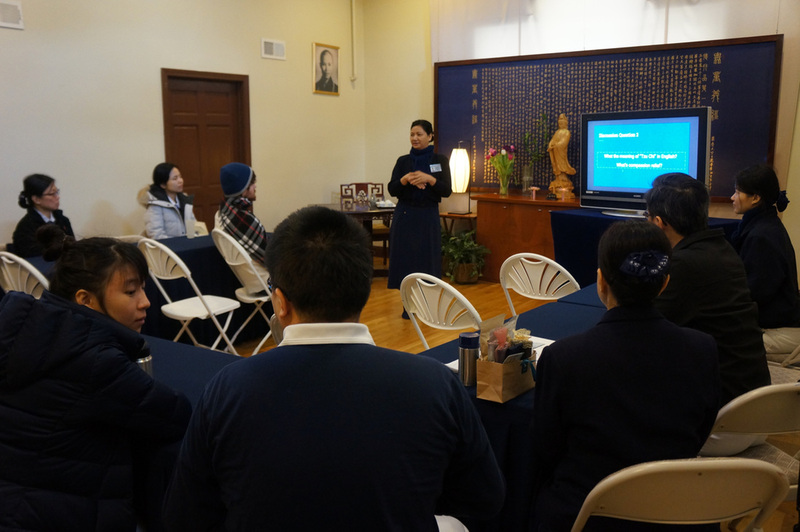 Every October, Tzu Ching and Alumni hosted an orientation for all new and current Tzu Ching and Alumni volunteers to participate in and learn more about the Tzu Chi principles as well as get to know one another more.